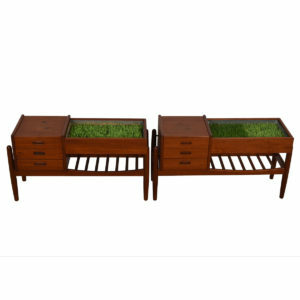 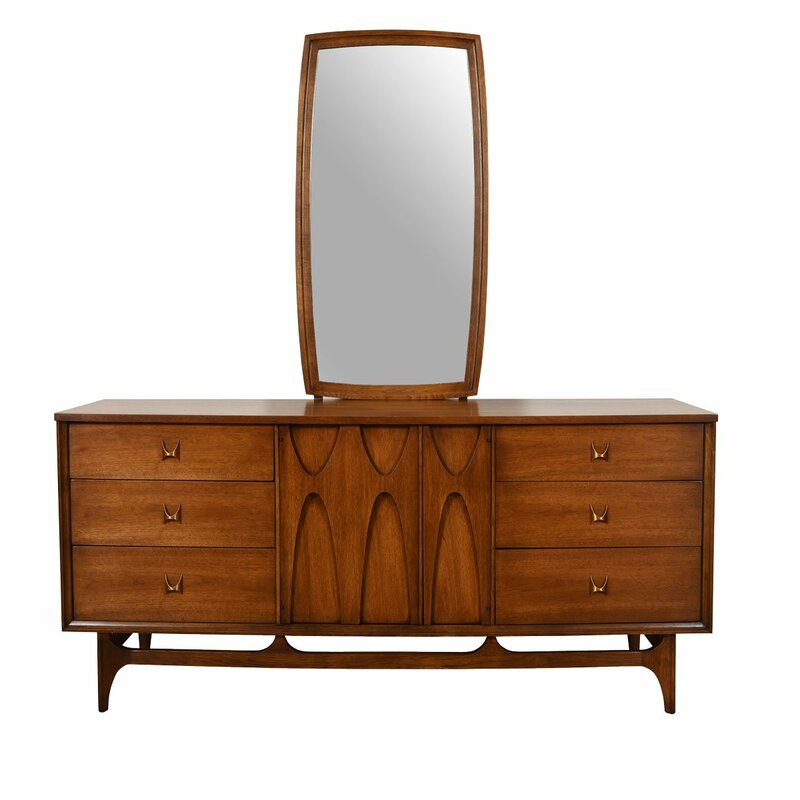 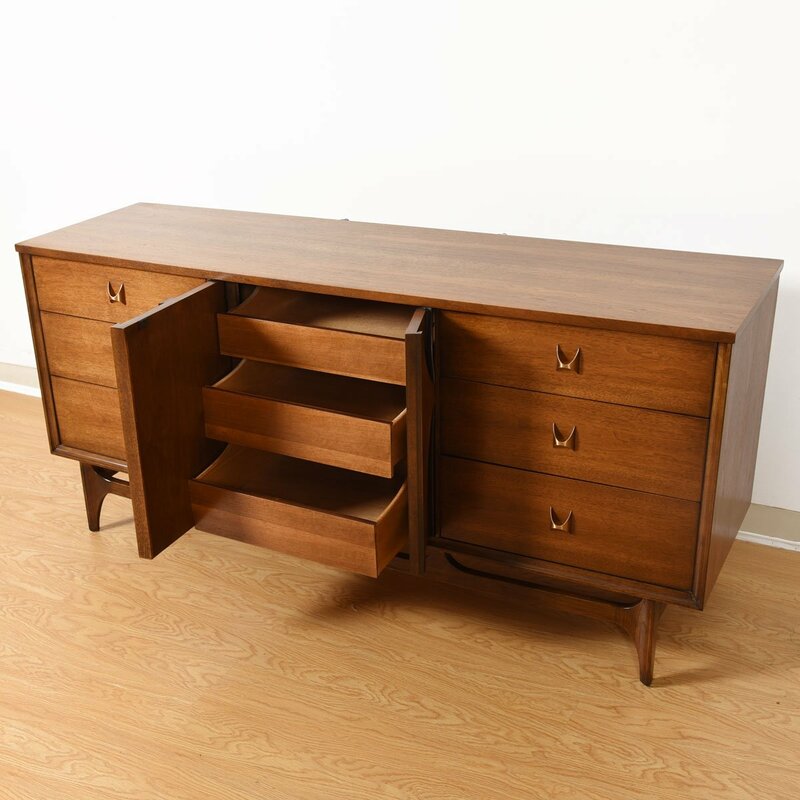 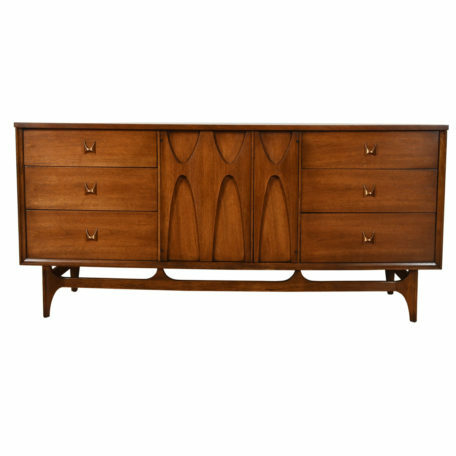 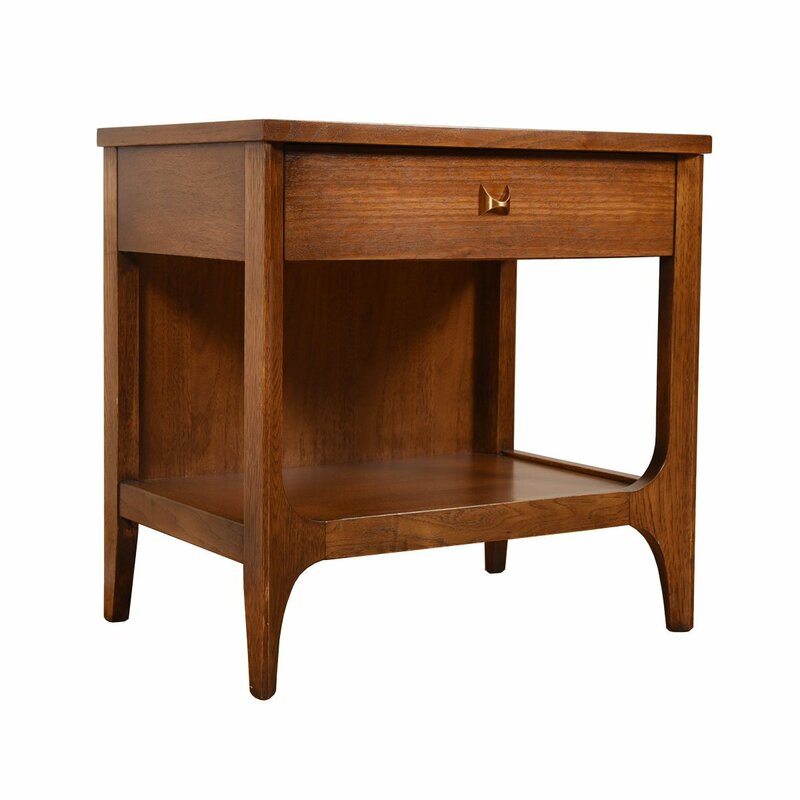 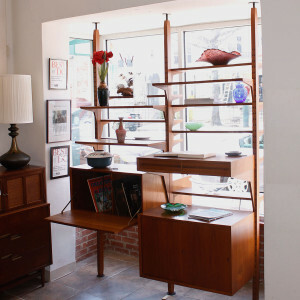 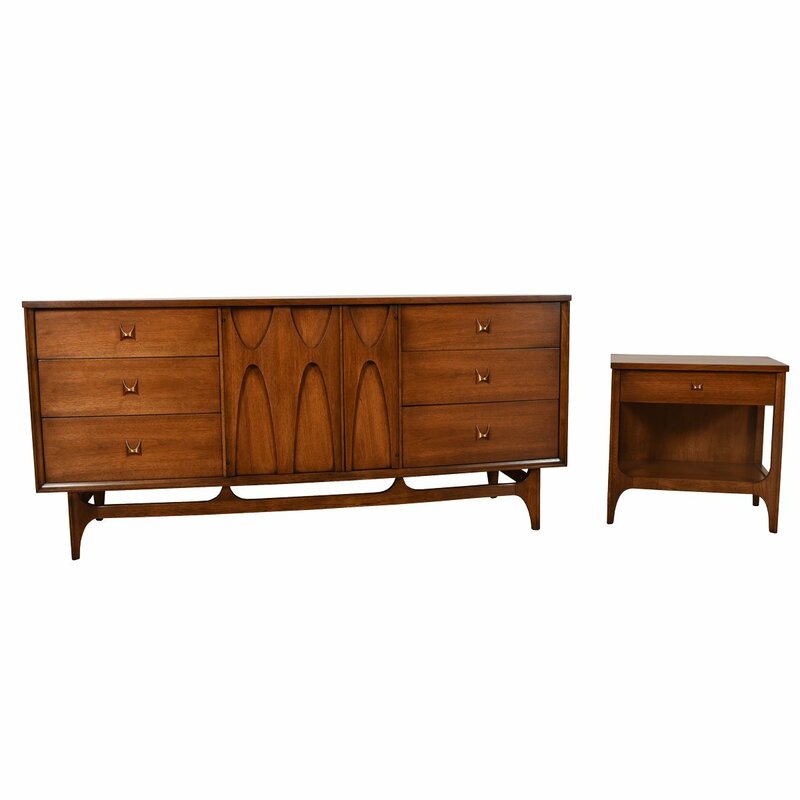 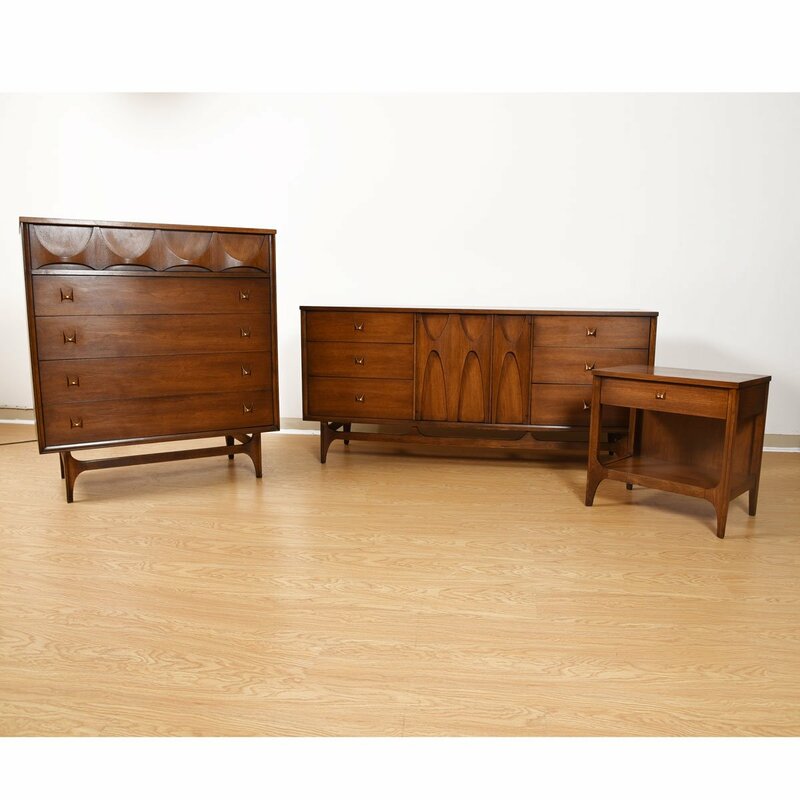 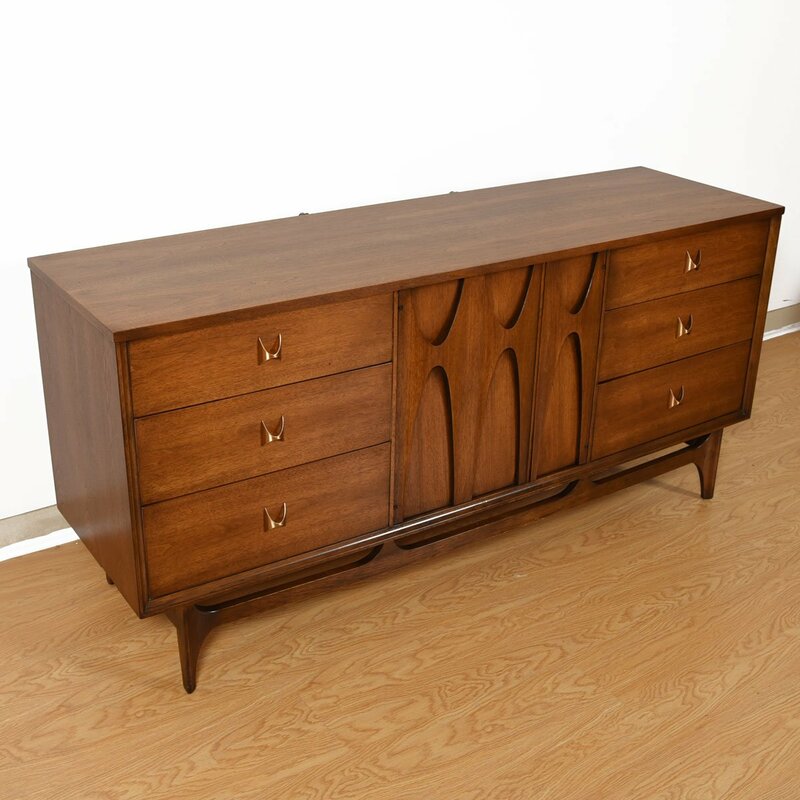 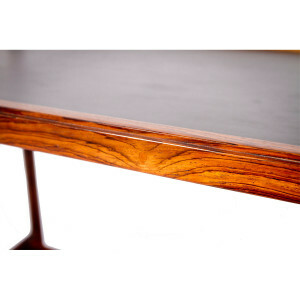 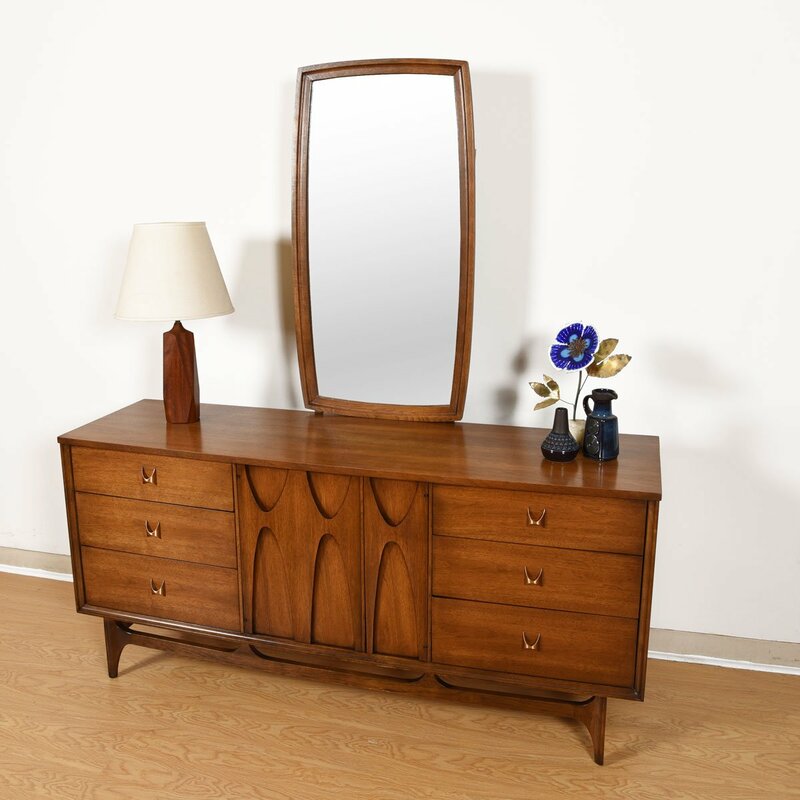 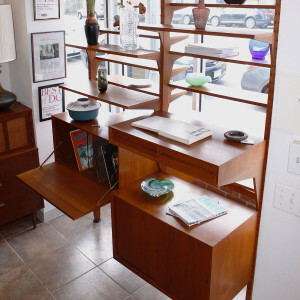 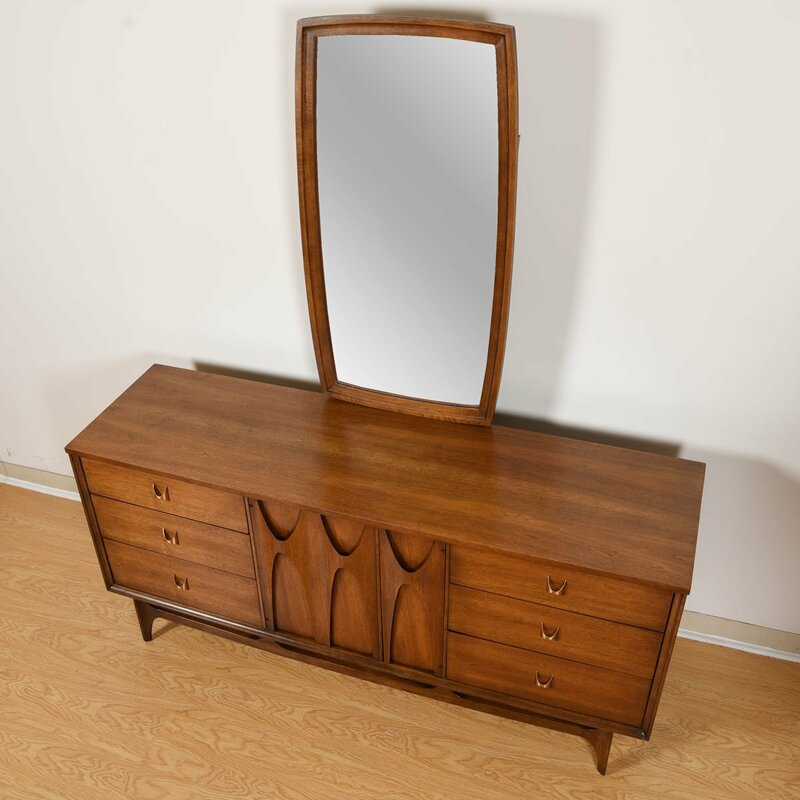 Other pieces from the Broyhill Brasilia line may be available, some pictured. 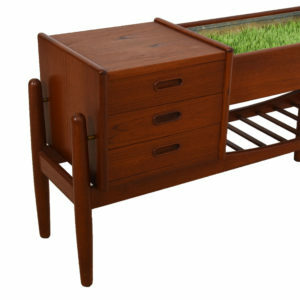 SKU: Ref#: 8048. 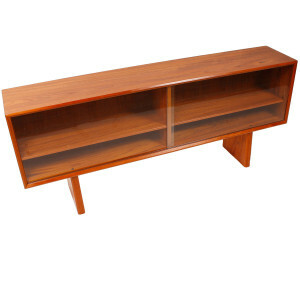 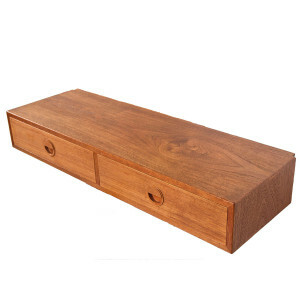 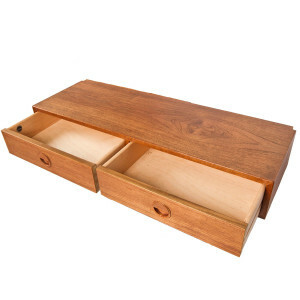 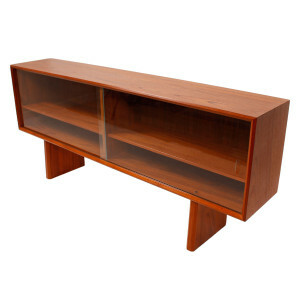 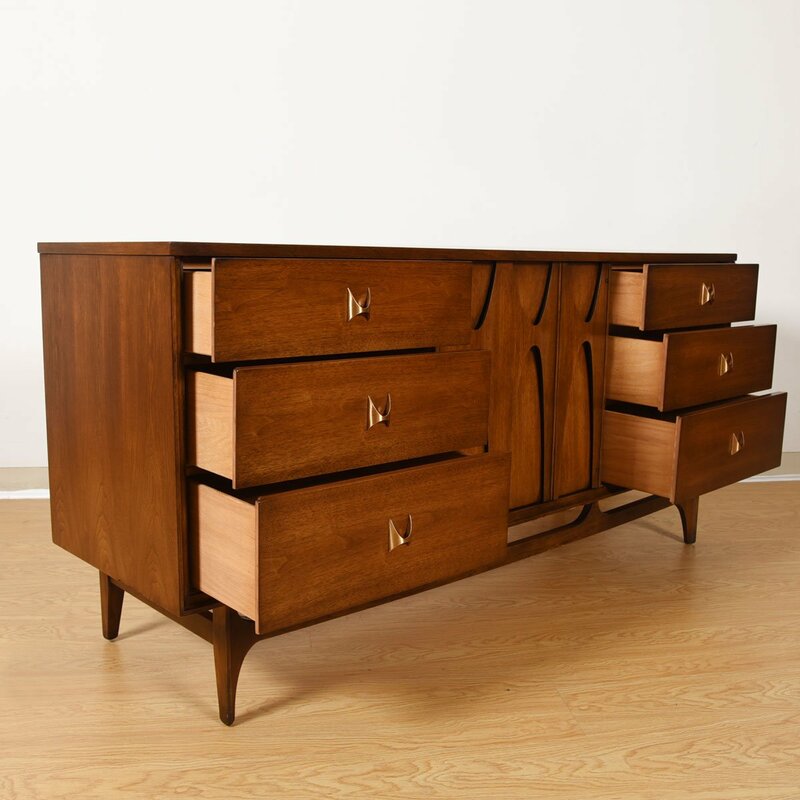 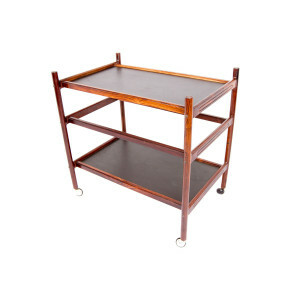 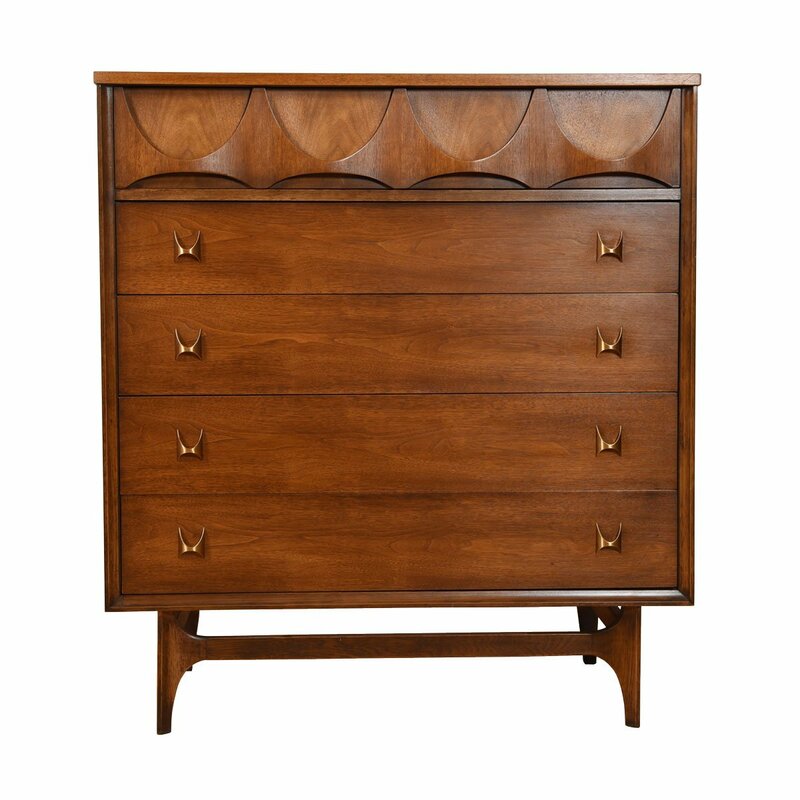 Categories: Storage, Credenzas / Sideboards, Dressers, Other.